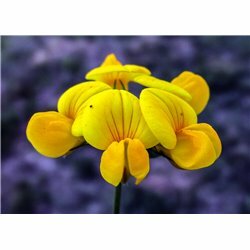 Bird's Foot Trefoil is a 2' to 3' tall introduced perennial legume. 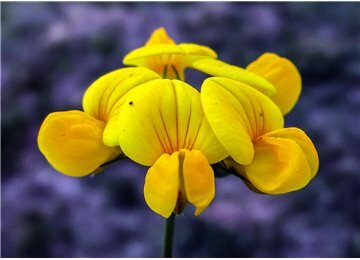 It is a spring flowering plat featuring terminal clusters of pretty yellow pea-like flowers in whorls. This introduced legume is widely used in the US but requires some management. 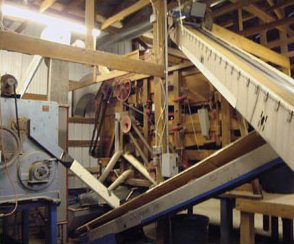 It is used for erosion control, especially along roadsides. 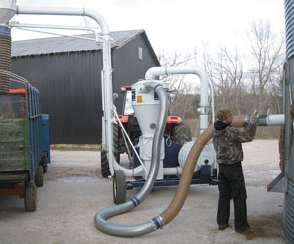 Livestock forage is a primary use and establishment from seed is usually done in the spring. Deer, elk, geese, pheasants and other wildlife readily eat this plant and its seeds and it provides good cover. This plant may become somewhat weedy or aggressive in some places if not controlled.